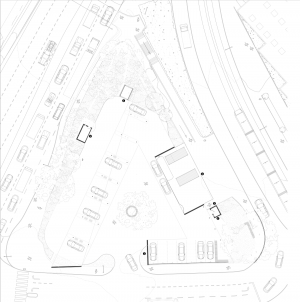 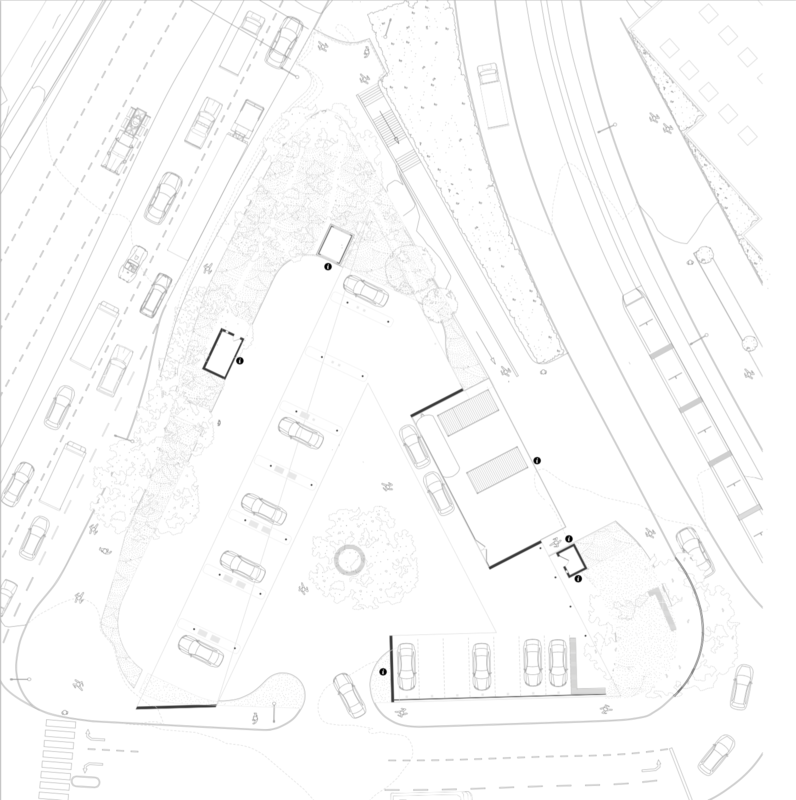 The site is placed in the heart of Bergens infrastructure, and is heavily polluted. 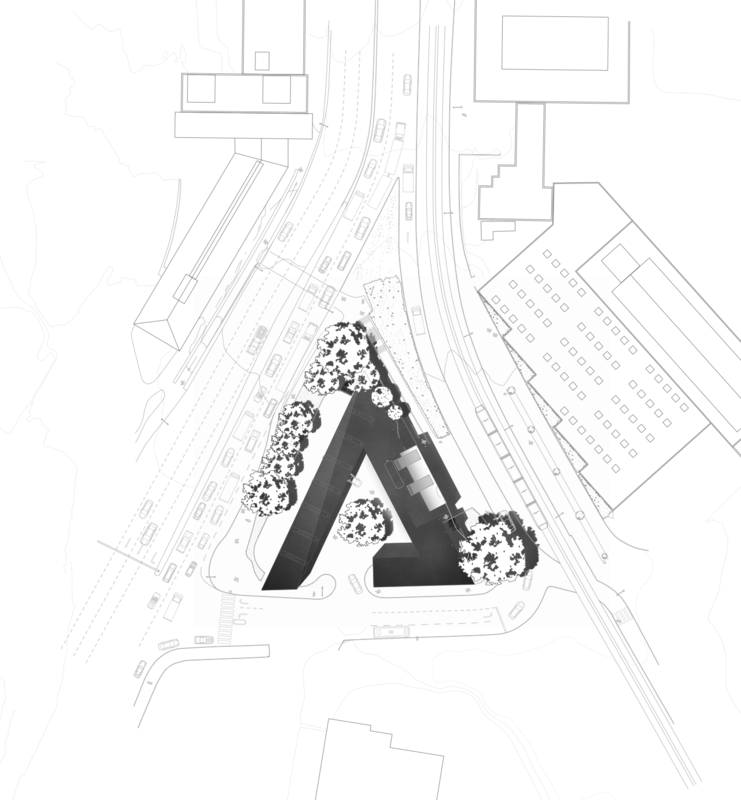 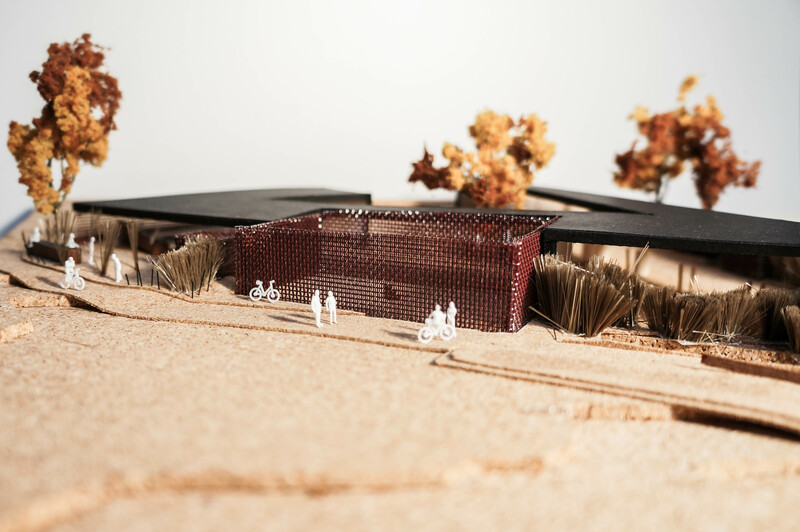 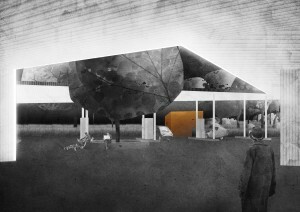 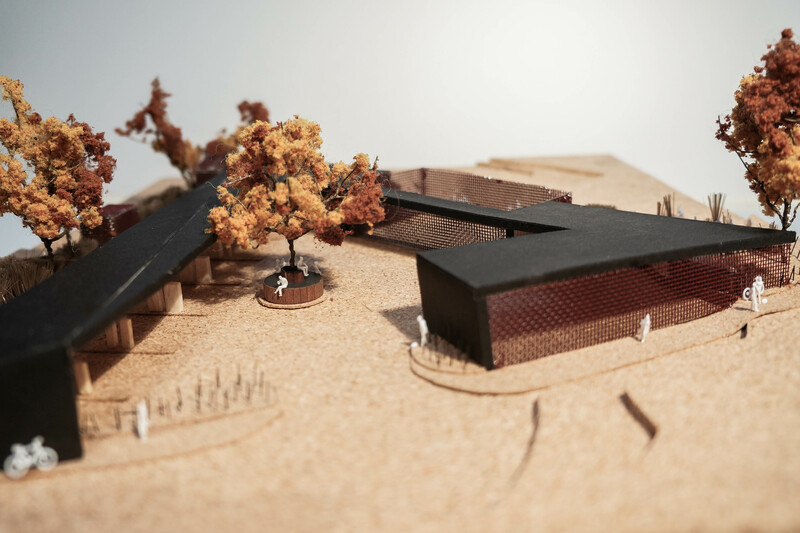 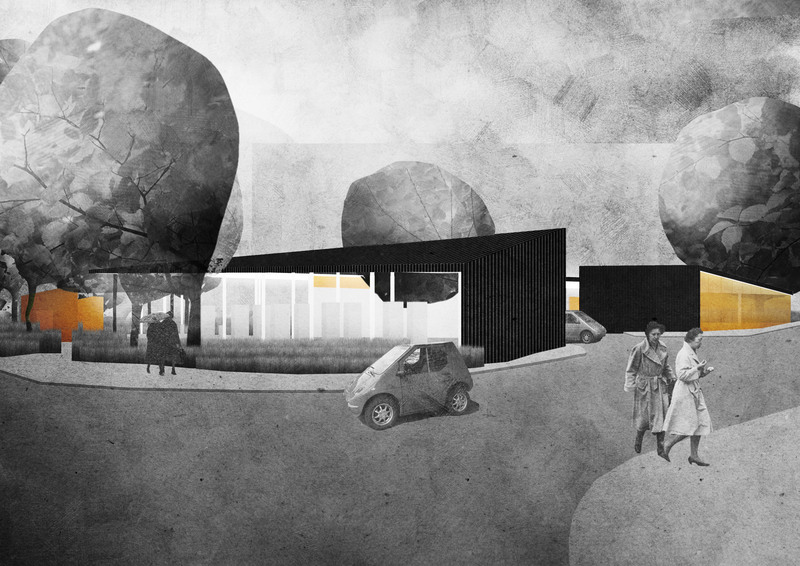 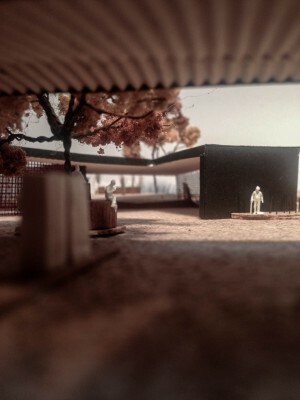 We proposed an aluminium structure in black and white, with perforated corten steel walls shielding users from rain and wind. 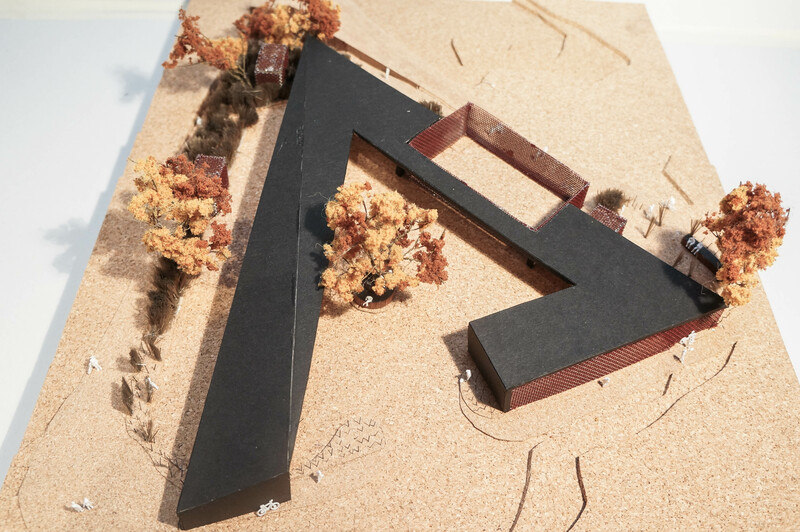 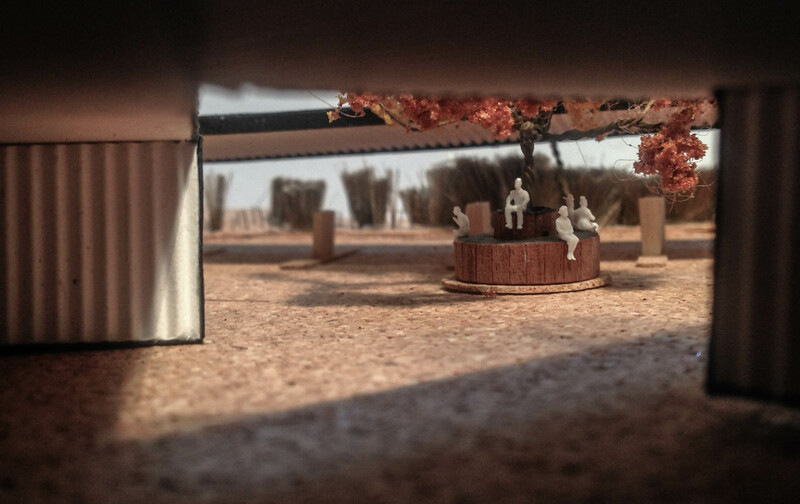 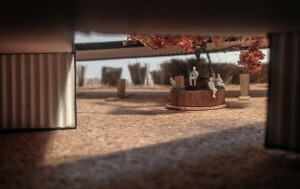 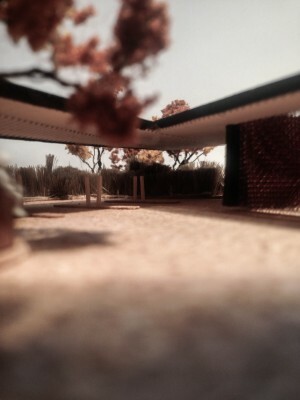 The proposed structure is surrounded with a bamboo forest, combined with small straw fields and benches where one could rest during the charging. Read jury decision and announcement here.